A visit to Cebu wouldn’t be complete without dropping by the lovely tourist destinations, having a taste of the famous lechon, and of course, checking out the world-class crafts and furniture. To add to the already long list of reasons why this province is the place to be, Real Living has partnered with Avida Land to bring the Avida Towers Riala showroom to life. 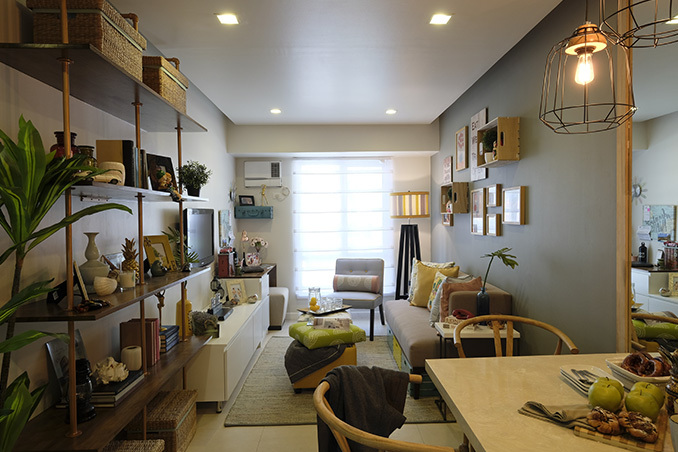 “It has always been Real Living’s goal to bring beautiful spaces to life by way of designed model units, just to show potential homeowners various style inspirations for their own home,” says Real Living editor-in-chief Rachelle Medina. For this special collaboration, three model units were turned into stylish spaces with the help of notable designers and gracious project partners.